West Ham host Liverpool at the London Stadium on Saturday's Premier League late kick-off. Can Liverpool win back-to-back Premier League games for the first time since late August? 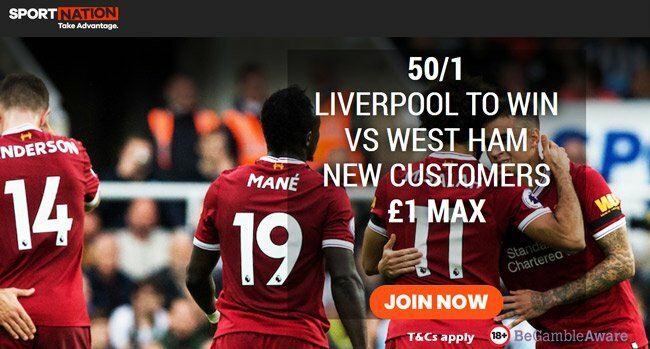 Check out here our West Ham vs Liverpool betting preview with predictions, betting tips, starting lineups, team news, best odds, bookmakers offers and no deposit free bets! Just three days after the morale boost of a League Cup win over Tottenham, West Ham drew 2-2 at Crystal Palace, conceding a last-gasp equalizing goal. The Hammers are still hovering just a point above the relegation zone and have one of the worst defensive record of the league - only three Premier League clubs have conceded more goals than West Ham United this season. West Ham have been something of a bogey team for Liverpool recently, winning three of the last six meetings between the sides. Anyway, the last time these two clubs met, Liverpool won 4-0 at the London Stadium towards the end of the past season. Slaven Bilic will be without the suspended Pablo Zabaleta, while Jose Fonte is a major doubt. Anyway, Winston Reid and Aaron Cresswell should both be available and replace them in a 3-4-2-1 starting system. Up front, Michail Antonio is unavailable. As a result, Manuel Lanzini may operate in central midfield alongside Mark Noble and just behind the front pairing of Chicharito and Andre Ayew, with Andy Carroll favourite to spearhead the attack. Diafra Sakho and Marko Arnautovic provide further alternatives. Sam Byram, Robert Snodgrass and James Collins are sidelined. Liverpool had little trouble brushing Maribor aside in the Champions League in midweek. 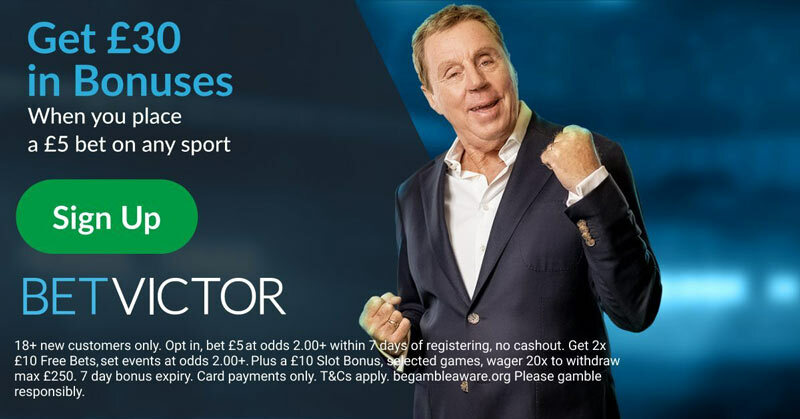 In their last Premier League outing, they took a while to get going against Huddersfield at Anfield but eventually ran out convincing 3-0 victors, bouncing back from a 4-1 drubbing at Tottenham the previous week. The Reds go into the weekend just three points and two league positions away from the top four but their defensive issues that were clearly unaddressed in the summer. Jurgen Klopp's men have conceded 15 times in five top-flight away fixtures. Philippe Coutinho will not be able to feature against the Hammers as he continues to recover from an adductor strain while Georginio Wijnaldum will undergo a scan on the ankle injury he sustained in the Maribor match and will miss this trip. As a consequence, James Milner and Daniel Sturridge are expected to start, given that Adam Lallana and Sadio Manè are also out through injury. Dejan Lovren (groin) could be available in defence, but after keeping back-to-back clean sheets, Joel Matip and Ragnar Klavan look likely to retain their berth. Joe Gomez and Alberto Moreno will be expected to retain roles at right-back and left-back respectively, with Trent Alexander-Arnold and Andrew Robertson the alternatives for Jurgen Klopp. 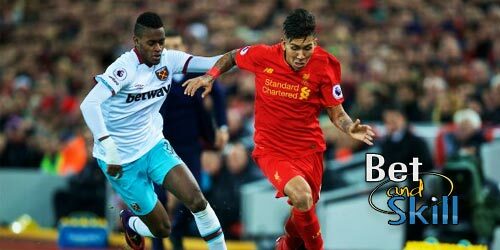 "West Ham vs Liverpool betting tips, predictions, lineups, odds and free bets (Premier League - 4.11.2017)"